Current events are always a source of inspiration but often require that a different light be shed on them. 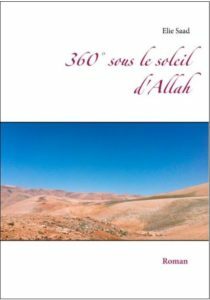 After the terrorist events that struck our country, the theologian, lecturer and writer Élie Saad announces his latest novel: 360° sous le soleil d’Allah. And if a novel could provide answers to today’s terrorist threat? 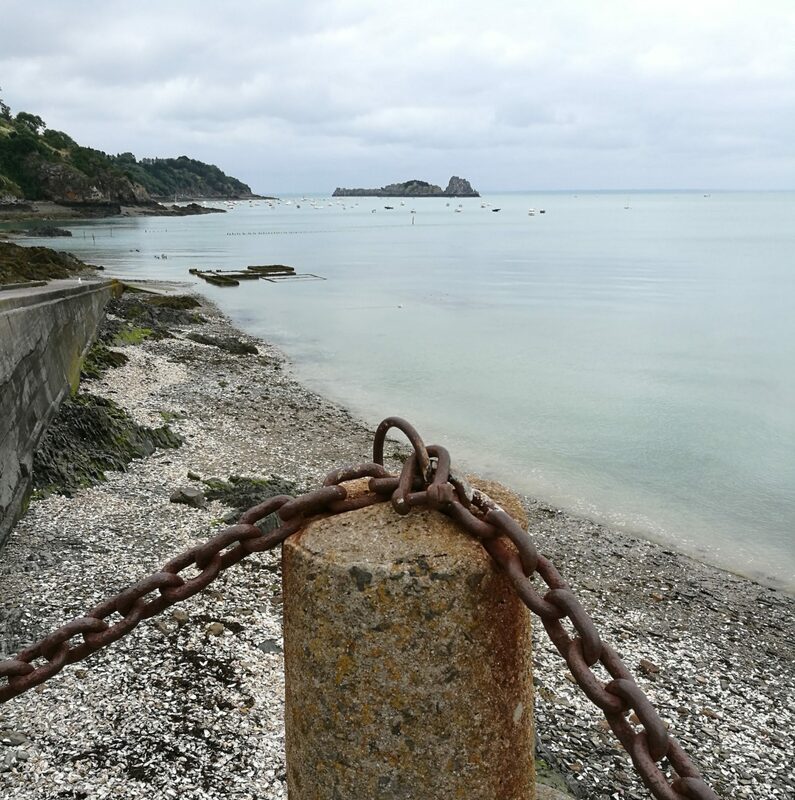 After months of discussions on anti-terrorism, prevention and security measures, the French have learned to live in fear, with disinformation, and sometimes contempt for others. Whereas a part of the 2017 presidential debate concerned withdrawing or not French nationality from future terrorists, the real problem is in the solutions proposed for this scourge. Answers to questions on death, God’s will, paradise and the relationship to the holy texts cannot be found in psychoanalysts, politicians or sociologists… And apart from armed patrols and concrete blocks, what has been initiated as a genuine response to these events? According to the author Élie Saad, anti-terrorist measures cannot be exclusively of a security or legal nature. It is vital to work toward prevention and discernment in the realm of religious ideas. It is critical to know who is the enemy of modernity and secularism: God or his false friends? The novel 360° sous le soleil d’Allah by Élie Saad is presented as a response to these suicide attacks, through an accessible reflection on the status of the holy books as well as on paradise. “Cédric Destrongville, a convert to Salafism through a Saudi friend, undertakes a rereading of his life. How did he go from a calm life in the prosperous city of Neuilly-sur-Seine near Paris to jihad in Syria? 360 degrees describes his journey from a vague traditional Christianity to Salafist Islam, then to jihadism and ends with an in-depth questioning of his life. Through his novel, 360° sous le soleil d’Allah, Élie Saad has decided to shed light on this escalade of violence that seems however inhuman and unjust in everyone’s eyes. 360° sous le soleil d’Allah appears as a genuine analysis of the phenomenon of Islamist fanaticism erroneously called “radicalization”, its terrorist deviation and the appropriate theological response to this danger. This analysis is presented in the form of novel, a guarantee of greater accessibility. The extent of this terrorist phenomenon, which strikes the West and the Muslim countries, as well as the arbitrariness of the choice of targets, unfortunately means that no answer has yet been found. Spreading this book-message as widely as possible and even translating it, in the near future, into other languages, seems to me an important step toward the understanding of this scourge, toward information and, finally, peace. On September 30, 2005, the Danish daily Jyllands-Posten published a dozen “caricatures of Mohamed,” in response to the writer Kåre Bluitgen who regretted that no one had agreed to illustrate his book on the prophet. After polemics that lasted several weeks, the French newspapers France Soir and Charlie Hebdo published them in February 2006. Reactions came quickly and it was this same business of the image and beliefs that pushed Élie Saad to write Entre les deux rives [Between the Two Banks], a novel that attempts to bring substance to the questions of the Islamic-Christian debate, including dogmatic questions, and to warn the public about the influence of the Islamist networks on young adults and adolescents. Following this terrible shooting, I felt the need to write a new work called “Rives et derives”. It is a sequel to my preceding book but more clearly incorporates the Islamist and terrorist dimension, only presented between the lines in the first work. The terrorist attack in Nice brought up in the book made me feel the urgency of starting the writing of the work that gave birth today to 360° sous le soleil d’Allah. This title traces, in four phases, the itinerary of a jihadist whose actions and thought processes we have all had trouble understanding. Previous PostPrevious Prévenir la radicalisation et l’islamophobie en milieu scolaire : une urgence pour la rentrée 2018/2019.